As someone who reads primarily YA fantasy books, this memoir was a definite step outside of my comfort zone. I didn't expect to be sucked in like I am when I read fantasy or science fiction. 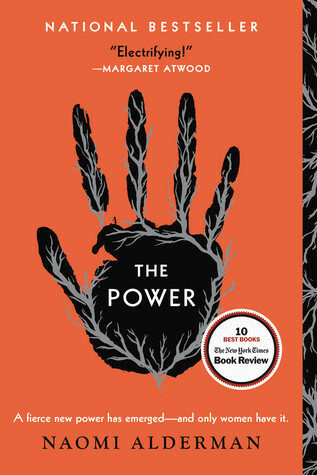 I planned on reading a little bit every day, but after about a third of this book had passed, I was sucked in. I ended up reading the rest in one sitting and was unable to think about anything else. This book truly was something else. 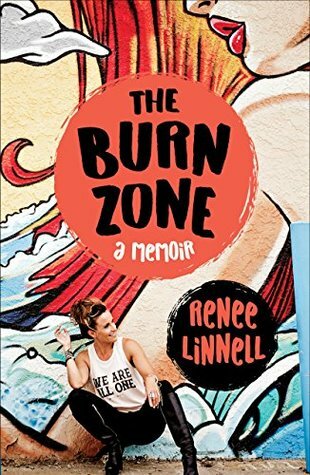 Reading about Renee's journey was heartbreaking, addicting, inspiring, and so much more. It's hard to sit here and think about how to review a memoir. You've read about someone's life and their struggles, not some fictional tale that can be picked apart to find the flaws. In this case, I can only rate this book on how Renee told her story. Her journey was addicting to read, yes, but her writing aided it and pushed me to read most of this book in one sitting. The way she structured her story--where we'd get flash backs to her childhood and life before the cult before flashing forward to her time in a cult--was a great move. It definitely helped me see more of how she changed as a person. I can't remember the last time I read a memoir and it was refreshing to read one. I find Renee's story to be moving and inspirational, but also a cautionary tale. Overall, I'll leave you with this: I enjoyed this memoir and recommend it to those who seek spiritual Enlightenment.